The Luis Muñoz Marín International Airport saw an 8 percent drop in inbound and outbound traffic from July to September, vs. same quarter last year. The Puerto Rico Ports Authority released figures Wednesday confirming the drops in air and maritime visitor activity through September, when back-to-back hurricanes hit the island. The figures show that passenger arrivals at the Luis Muñoz Marín International Airport in Carolina was down about 8 percent during the first three months of the fiscal year that began in July, to 1,038,826 from 1,125,319 during the same quarter in Fiscal 2016. 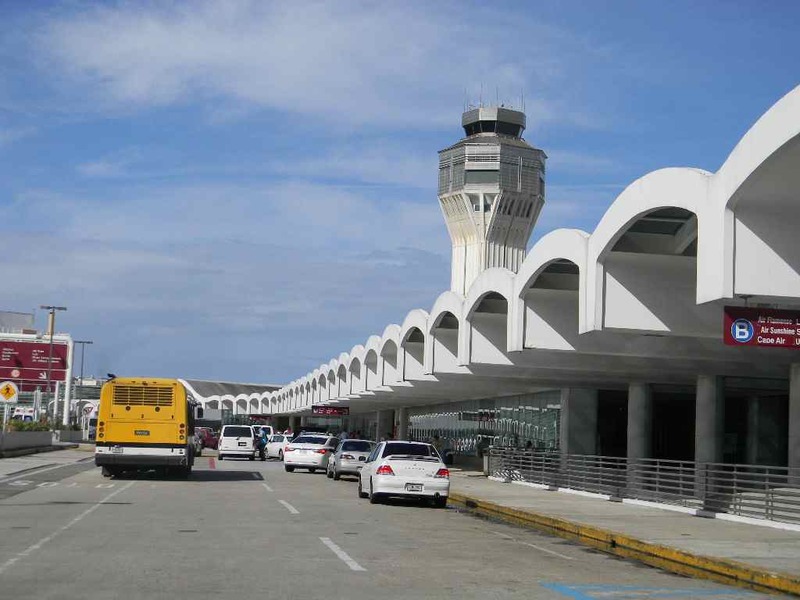 Passengers leaving from Puerto Rico’s main airport reached 1,082,340 during the first quarter of this year, a 5 percent drop when compared to the 1,143,521 passengers on record for the first three months in Fiscal 2016. Cruise ship passenger arrivals were on pace in July and August, when compared to the same months in Fiscal 2016, but fell dramatically in September, when the storms clobbered Puerto Rico. A total of 235,208 passengers arrived to the island from July to September, down from the 284,208 on record for the same year-ago quarter. While visitor traffic was up in July and August, when compared to the same months in 2016, activity came to a standstill in September, when nearly 17,000 cruise ship passengers docked in San Juan, a 77 percent drop from the little more than 74,000 arrivals in September of last year. As for cargo movement at the Port of San Juan, the Port Authority’s numbers showed a drop in activity for the recent quarter, when 1,561,045 tons of cargo arrived. That figure was 6 percent below the 1,658,261 tons that reached San Juan in the same year-ago quarter. Hey Buddy!, I found this information for you: "PR Ports Authority confirms drops in air, cruise visitor traffic in Fiscal 1Q16". Here is the website link: https://newsismybusiness.com/authority-confirms-visitor/. Thank you.